Home > Tax free shops in Asakusa- SHOP NOW!!!! 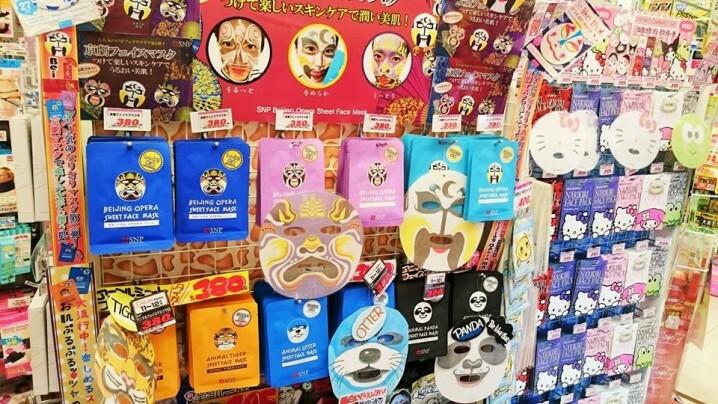 Tax free shops in Asakusa- SHOP NOW!!!! If you’re staying temporary visitor and not working in Japan, and also not a Japanese citizen, you can be free from paying the 8% consumption tax when shopping at certain shops around the country specially in asakusa. They usually have a sign like this at the entrance. Asakusa ROX Store (Taito-ku, Tokyo). If you want to enjoy your shopping go to the following adress. For further information you can contact through following phone number. 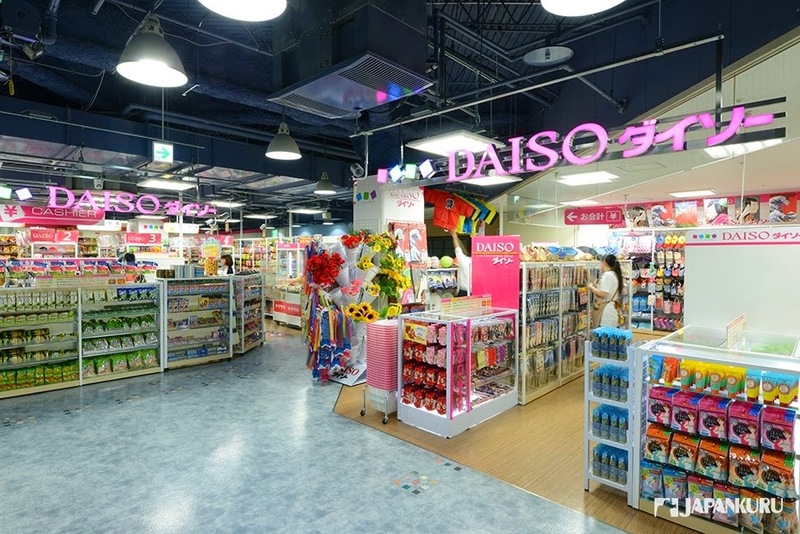 This is a department store offers daily necessities, especially food items. Since it is directly connected to Asakusa Station, it is treated by many tourists and company workers on their way home. If you are a Japanese citizen and have lived abroad for more than 2 years. It’s a great opportunity for you to consumes the tax-exempted goods. 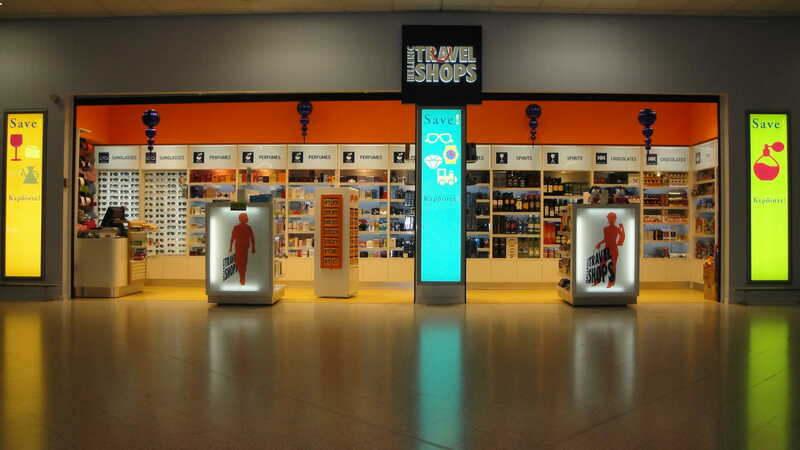 You can go without any hesitation and can choose your desirable goods. So, happy shopping!